Hassle-free loan sanction and disbursal procedure. 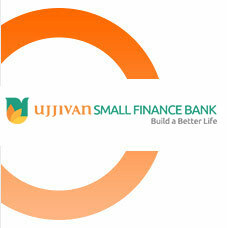 Are you an existing Ujjivan Small Finance Bank Limited customer? What is the monthly deduction?